Z for Zucchini is a no brainer, but then I did go through a million recipes until I found this , it is the simplest recipe to make and I knew it would work for me if not for the boys...It is so simple and easy that one can make this quickly as an evening snack as long as there is a zucchini at home. I am ending our month long journey through the cuisines with this simple recipe and promise to gear up and bring more interesting recipes for you all.. It may be a while until I return, but then you never know how long that long would be. 2) Add the flour and mix well to make a paste. Zucchini fritters look amazing and glad you found a recipe that suites your palate. Well, I hope the long hiatus is no longer than 5 months!! 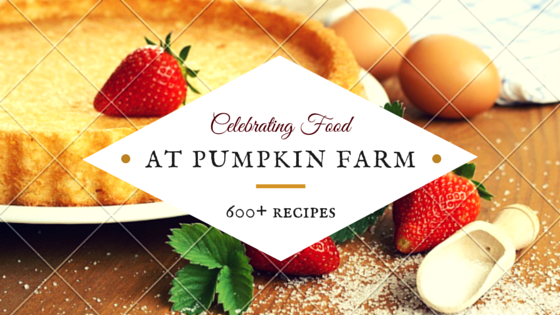 Looking forward to seeing you back in action very soon, with some wonderful recipes. Wow, this fritters looks fantastic, and sounds like a simple dish, will definitely give a try for the sure. 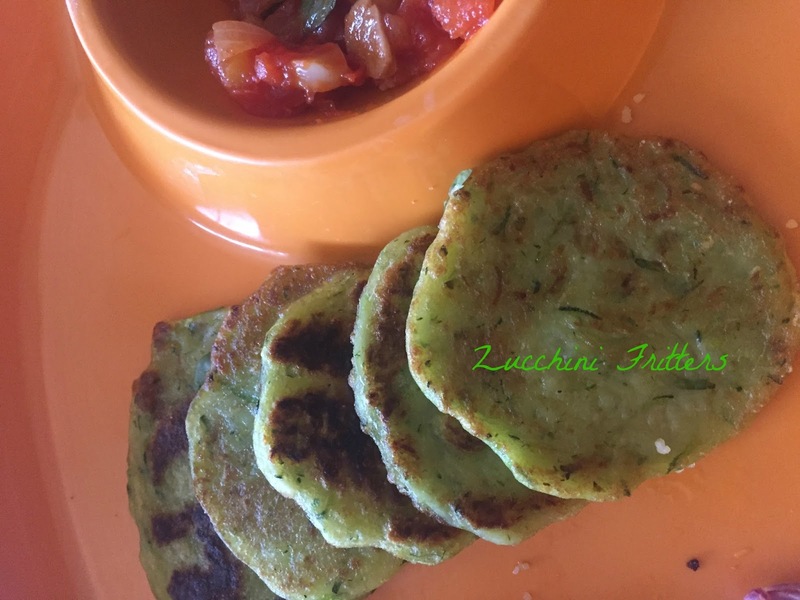 Simple and delicious zucchini fritters. 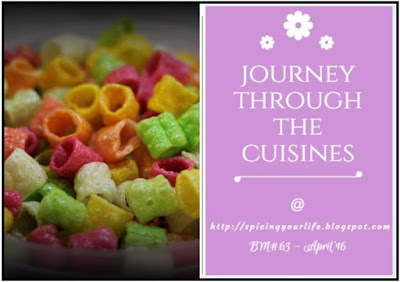 Loved your culinary journey through the African realm in this marathon. That's a nice way of making Fritters Pradnya...it was nice doing the marathon and I got to read about some good salads and teas..nice collection! That is an awesome way of incorporating zucchini in fritters. Looks very nice. Loved your recipes this month Pradnya..
Zuccini was what i thought of ! I guess most have chosen zuccini . Good fritters . Was great running the marathon. Those zucchini fritters looks fabulous.Love to try them now.Enjoyed your dishes in the journey.Kudos Pradnya. yummy fritters. I once tried tikki with them. these is so good. those look very inviting. Zucchini is the star for today!! These are yummy looking Zucchini fritters. Loved them!